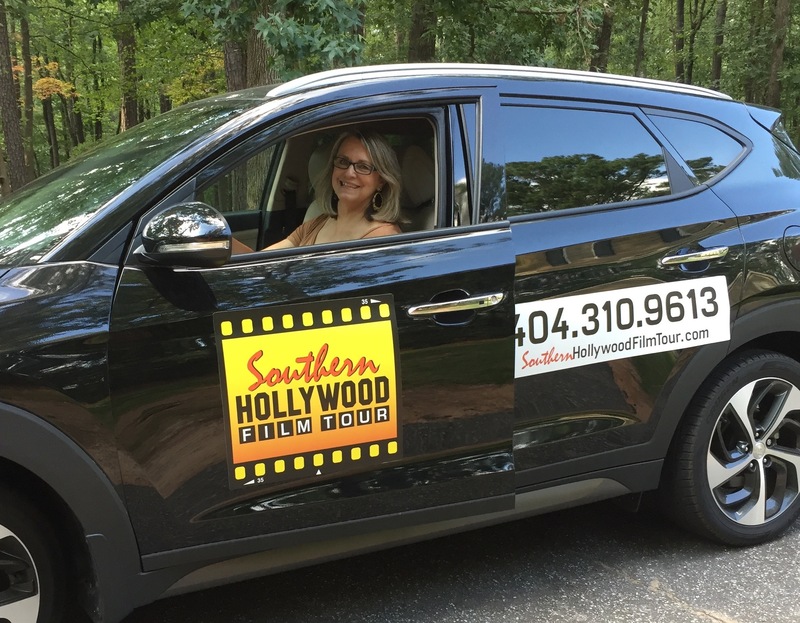 One of Georgia's first film tours, the Southern Hollywood Film Tour is a star! 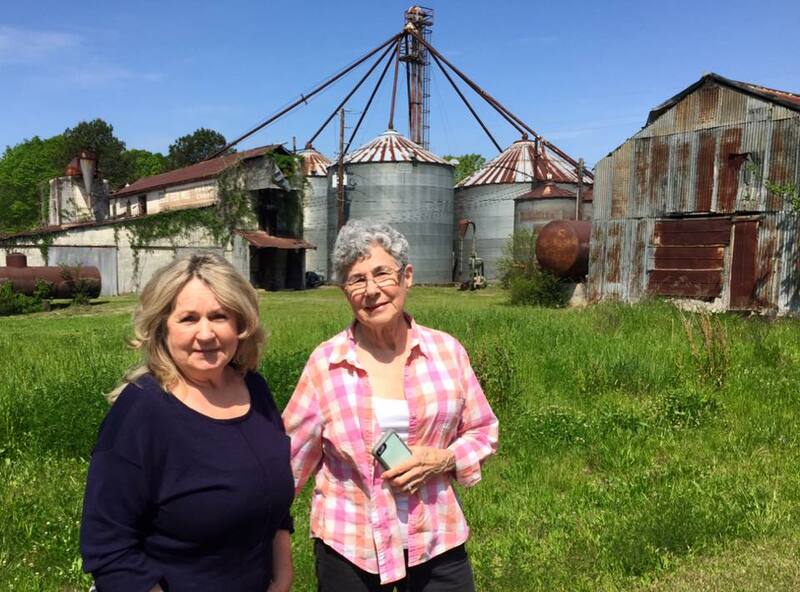 This 2-hour tour begins in Peachtree City and travels the backroads to Senoia and Haralson, visiting location sites for movies and television shows—including The Walking Dead, Spider-Man: Homecoming, Fried Green Tomatoes, Joyful Noise, Sweet Home Alabama, Drop Dead Diva and The Immortal Life of Henrietta Lacks. Bring your camera! There are photo ops galore and stops for movie souvenirs. Customize your Southern Hollywood Film Tour! I'll pick you up at your hotel. Add extra time for shopping in Senoia. Eat lunch in Senoia—Nic and Normans, Katie Lou's or Senoia Coffee and Cafe are good choices. Or head to Fayetteville for a buffet lunch at Hanna Brothers Studio Cafe across the road from Pinewood Atlanta Studios. I will work with you on options that will make your tour special—one that's scripted perfectly for you! The Southern Hollywood Film Tour leaves from Peachtree City. The original 2-hour tour is scheduled at 10:30am, Tuesday — Saturday. Tours can be customized with lunch, shopping, day and times. Step-on tours also are available for large groups and touring buses. This is a driving tour with stops for photos. No visits to live working sets or inside studio gates are allowed by studios or film productions. Lunch and shopping stops add dollars but add fun, too! Book as early as possible. Reservations are held with a credit card—VISA, MC or AMX. Cancellations must be made within 48 hours of the tour.